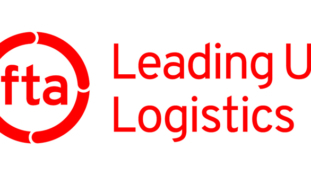 Research Findings Cloak Real Concerns Of Commercial Drivers, Says FTA. 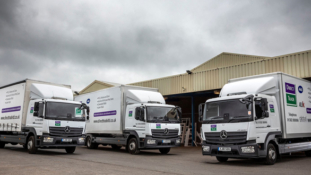 Economical Mercedes-Benz Atego Is A Clear Winner For Direct Trade. DB Cargo UK To Power All Rail Sites And Offices With 100% Renewable Electricity. FTA Recognises Work Of Sutton’s Tankers Ltd With Roadworthiness Award. 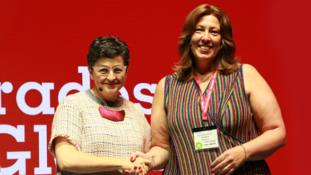 Maersk And SheTrades Sign A Memorandum Of Understanding To Connect Women Via A Global Network. 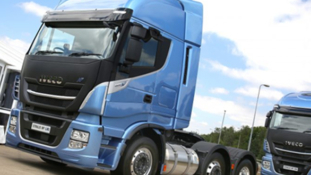 IVECO Launches First Pure Gas Powered 6×2 Tractor Unit For 44-Tonne Operation. 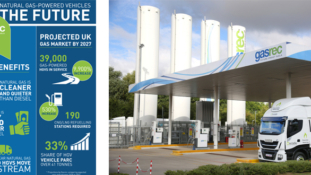 HGVs Are Motorway-Safe, Says FTA. 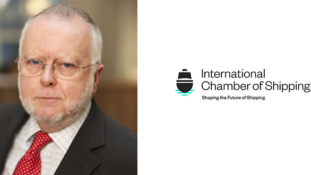 ICS Encouraged By IMO Progress On 2020 Global Sulphur Cap Implementation Issues. 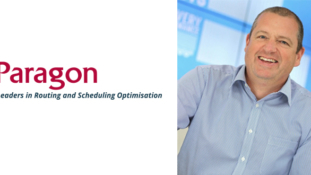 Paragon’s Routing And Scheduling Software Now Connected With More Than Forty Telematics Systems. 2018 Is The Year Natural Gas Moves Mainstream, Says Gasrec.